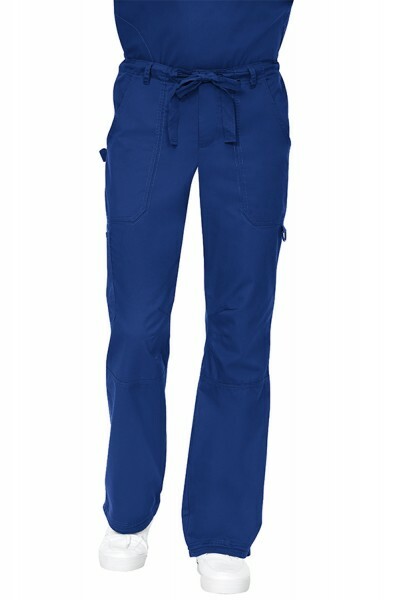 The happythreads collection of scrub trousers for men offers a wide range of fits and an assortment of colours; classic black or navy - depending on the season - or make your look modern with the brightest blues and coolest greys. 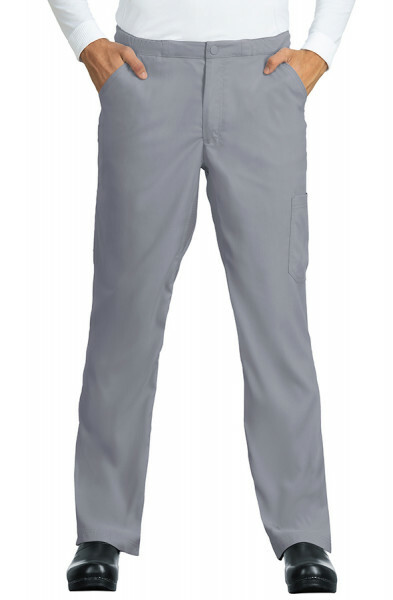 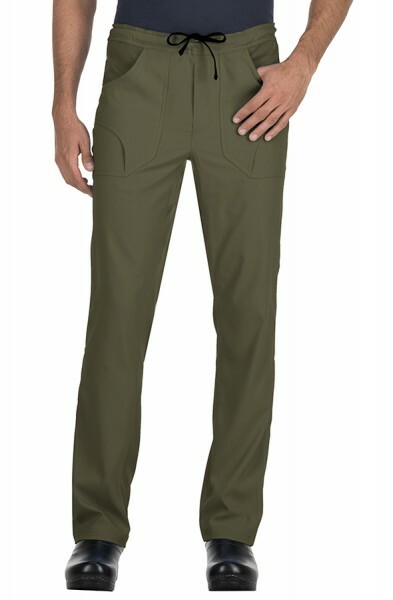 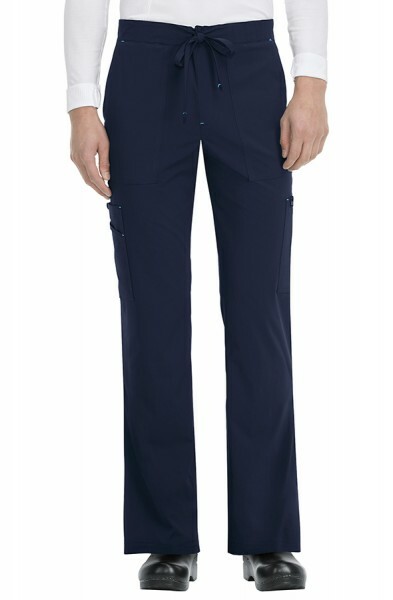 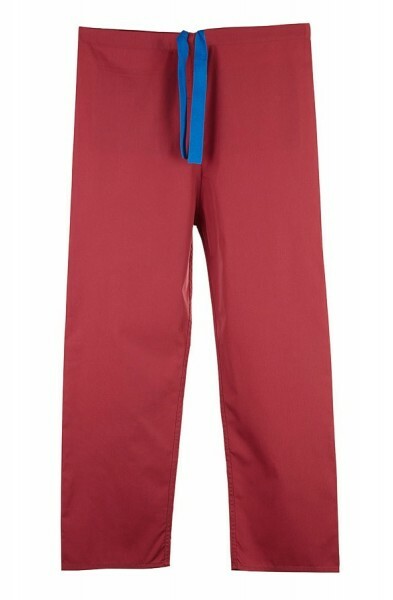 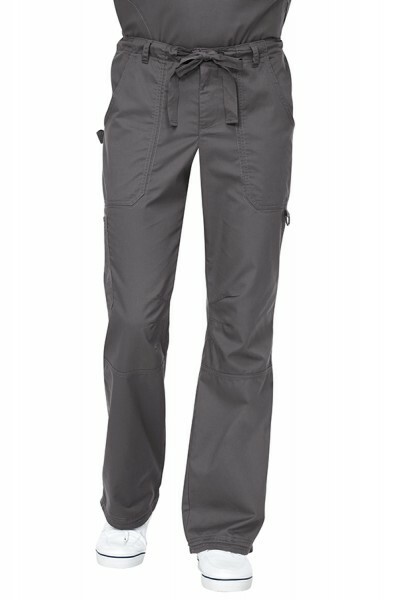 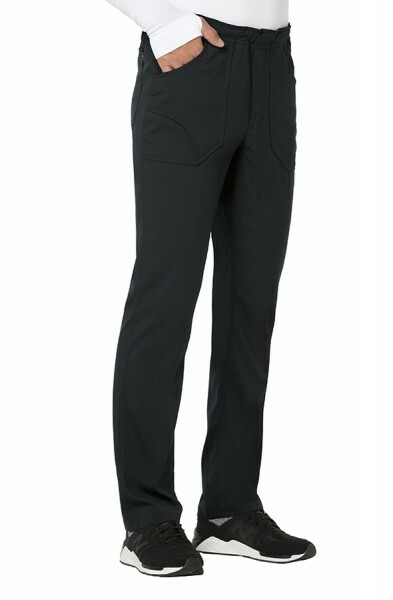 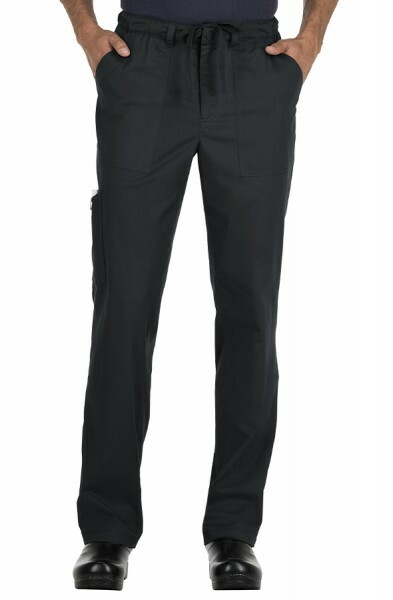 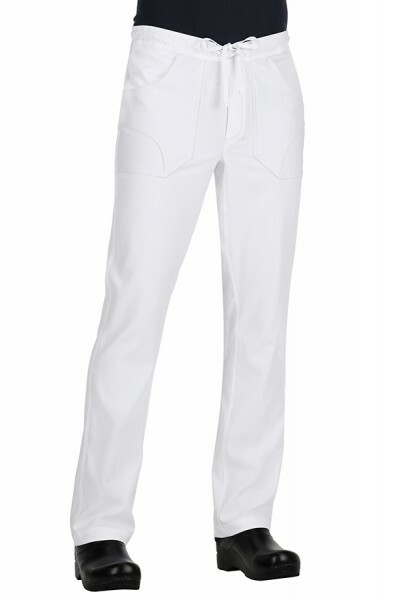 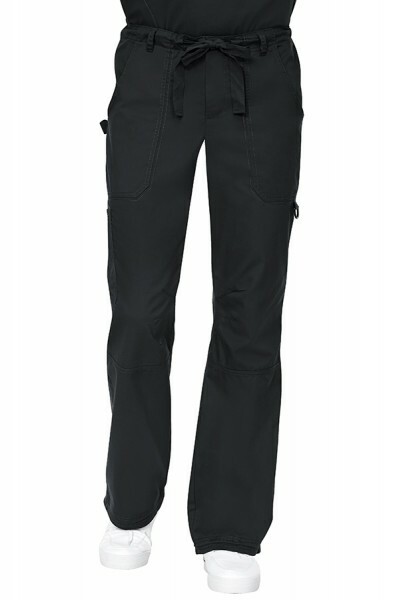 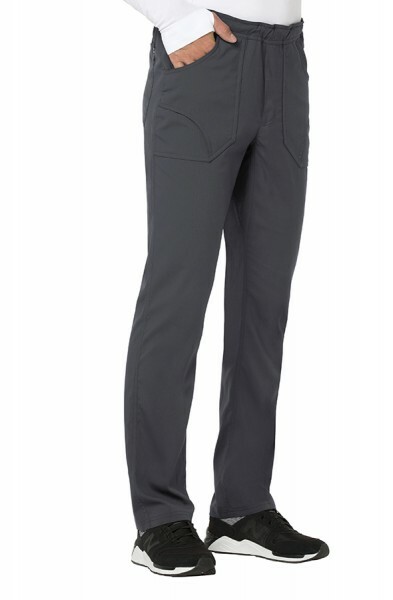 Whether you are looking for tall scrub pants or big scrub pants we have the largest collection of designer scrub trouser sizes for men in stock now. 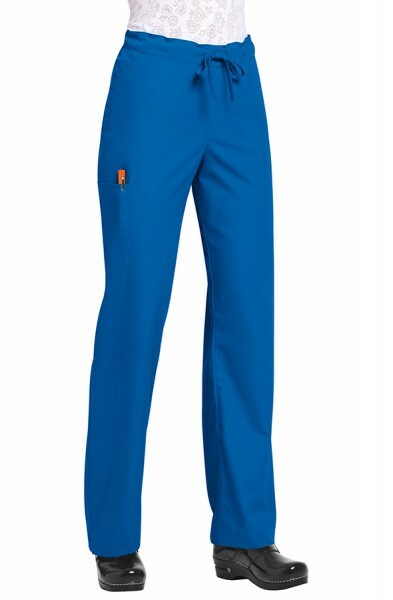 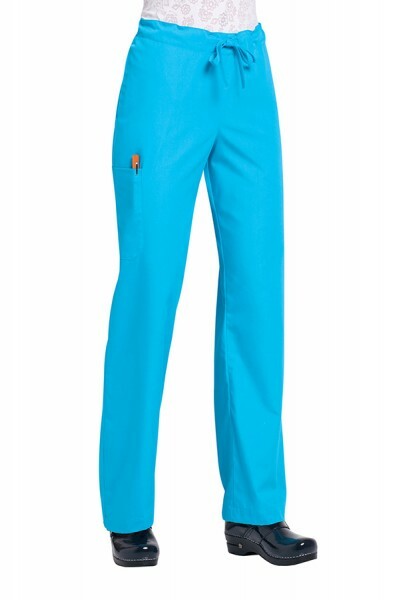 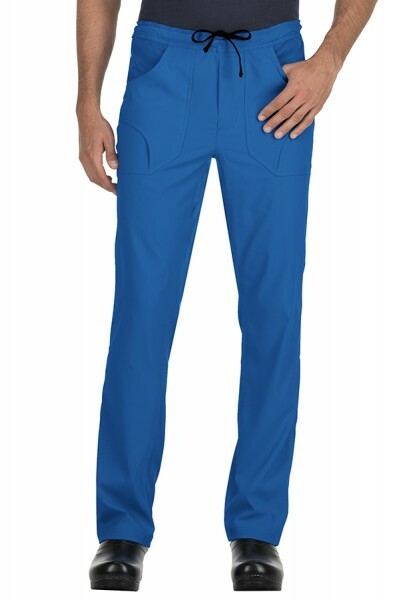 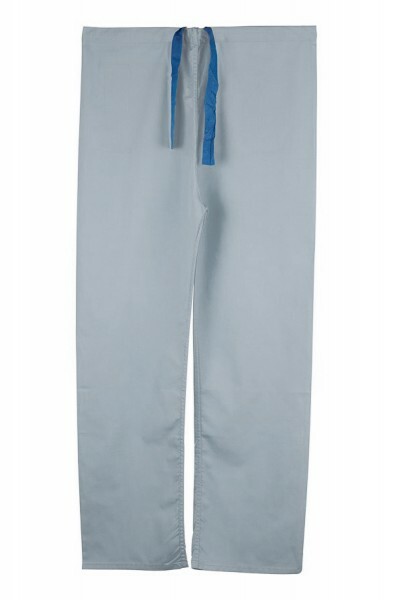 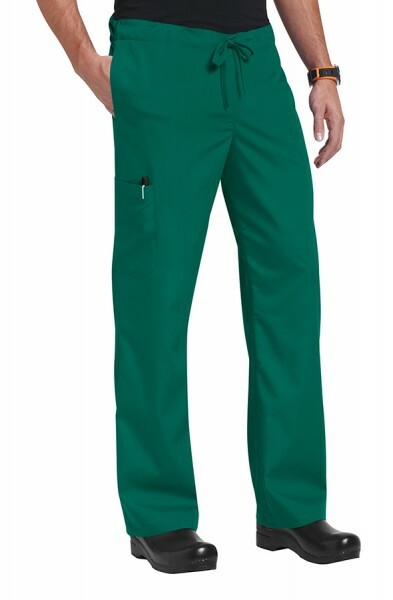 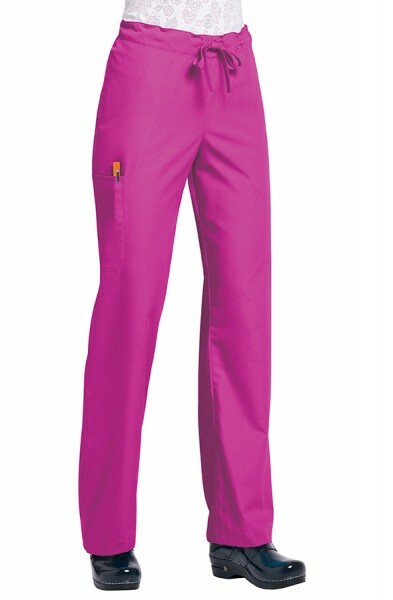 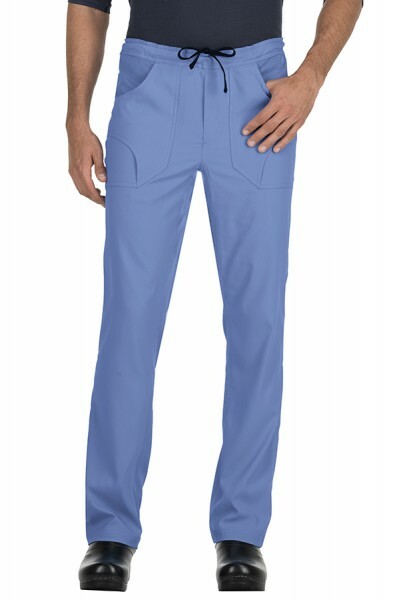 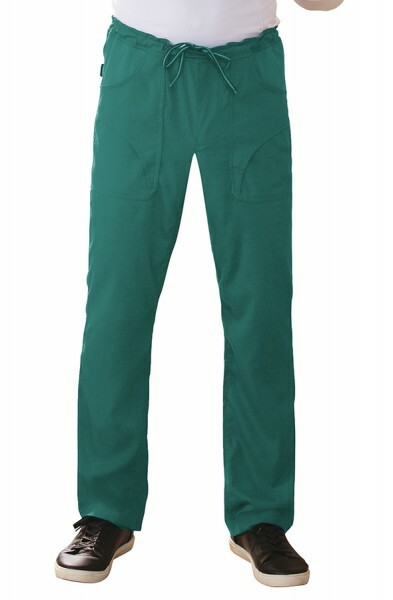 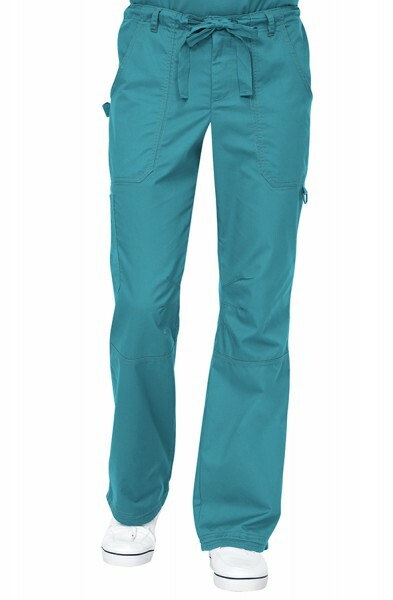 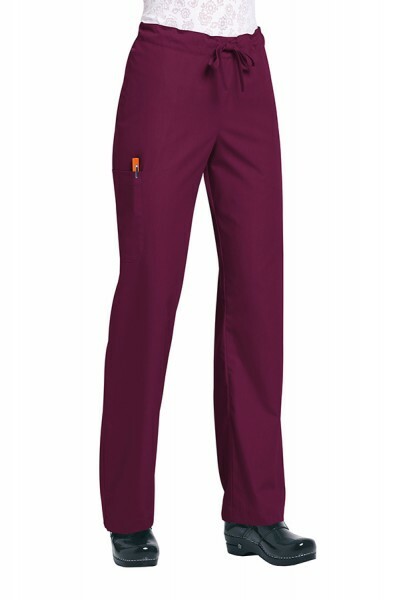 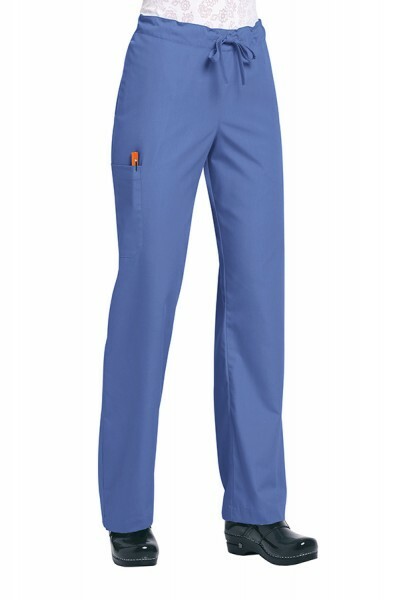 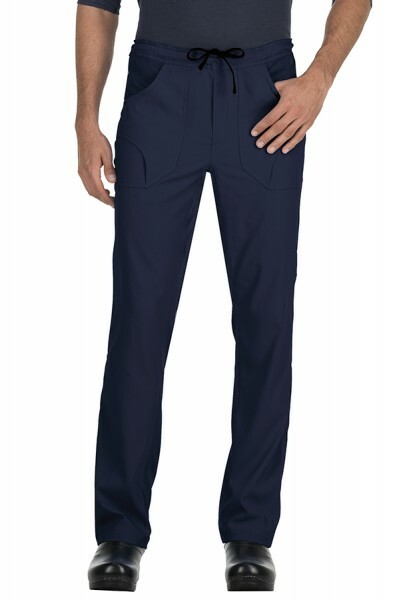 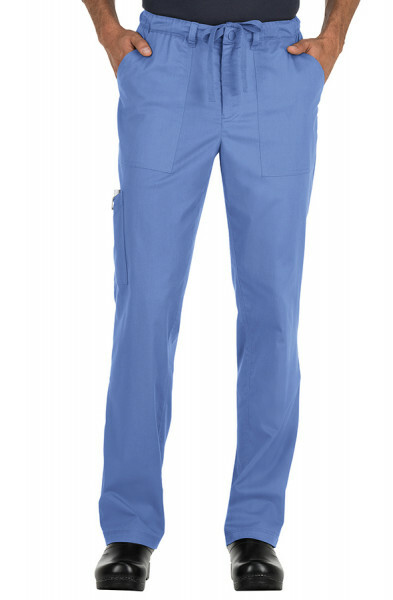 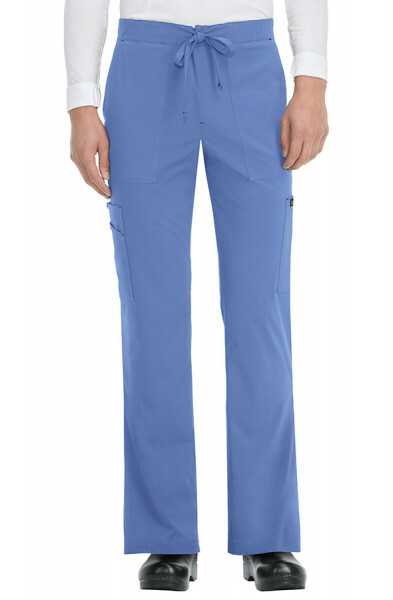 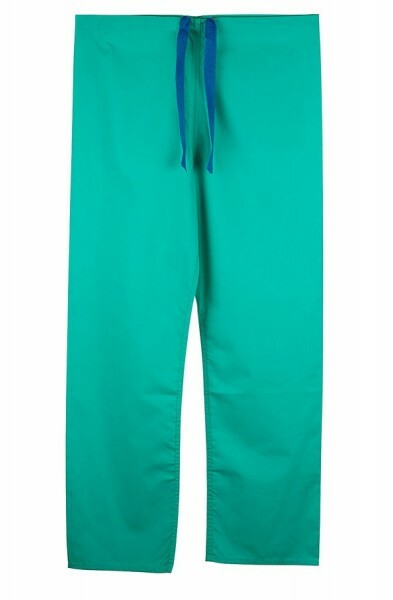 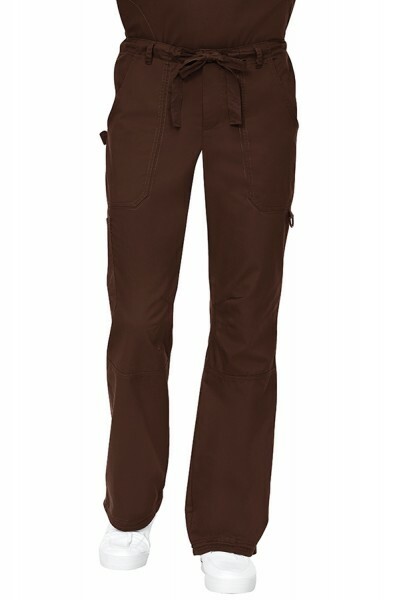 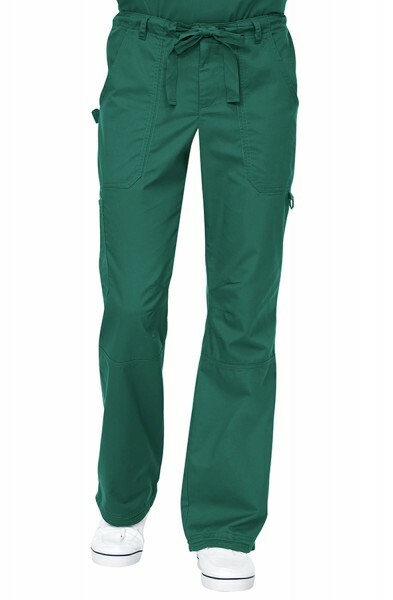 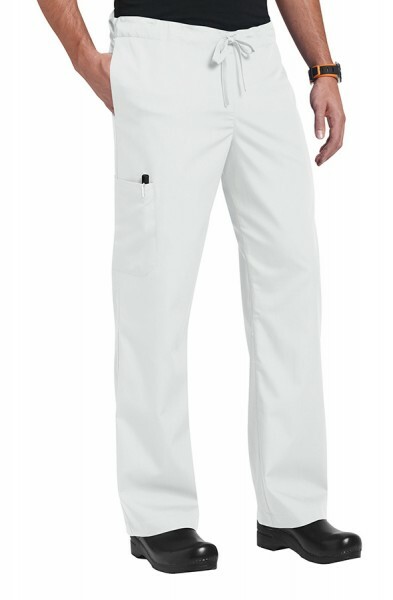 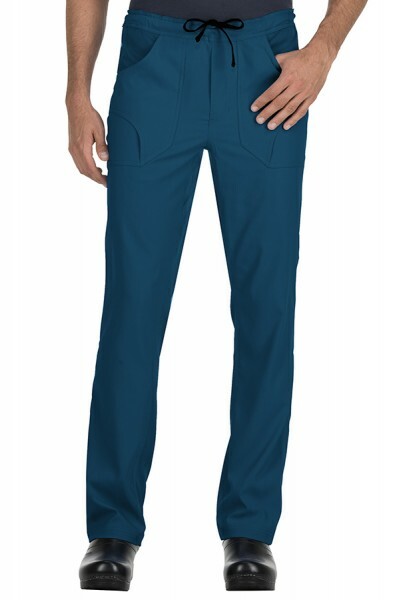 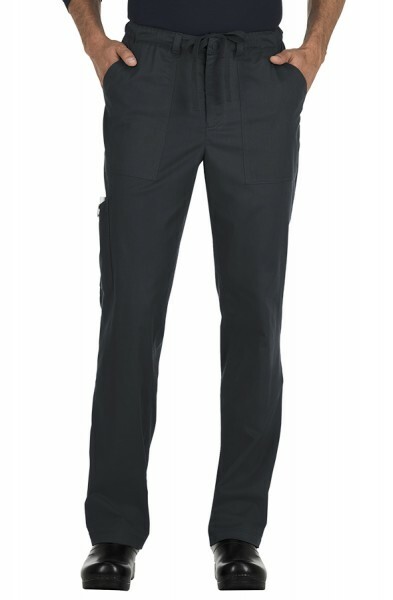 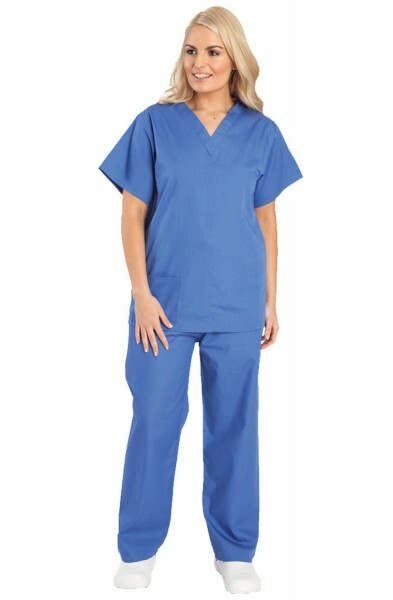 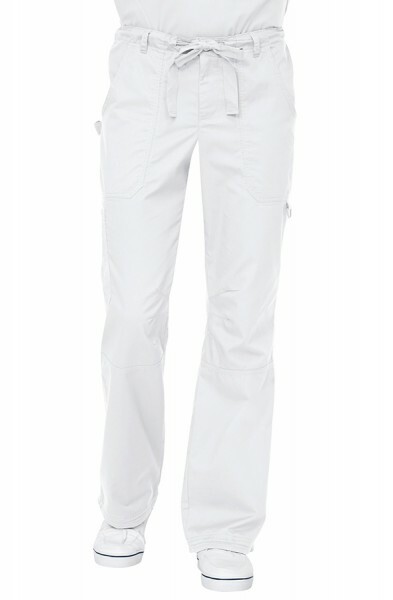 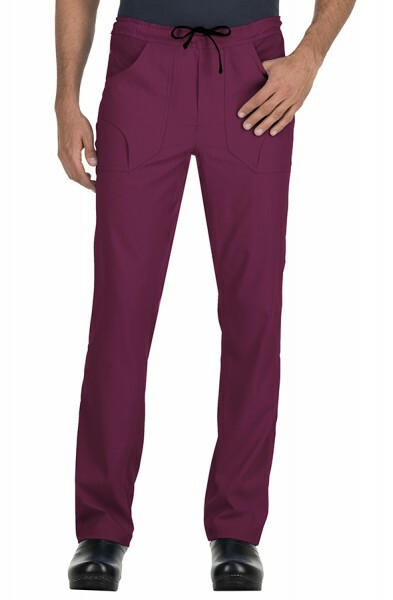 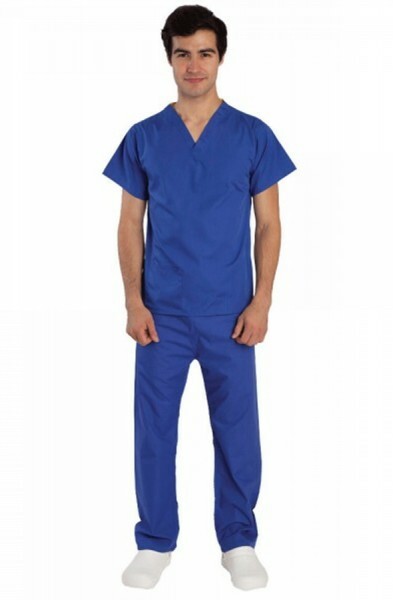 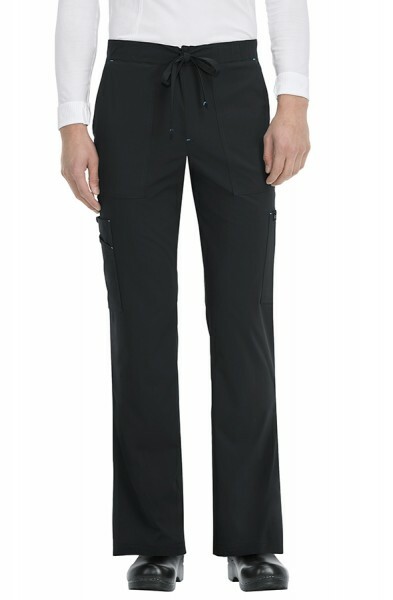 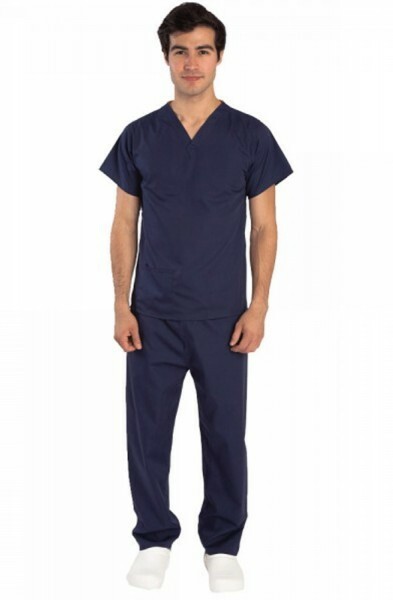 Pair your men's scrub pants now with one of our men's scrub tops to complete your new stylish look for work.